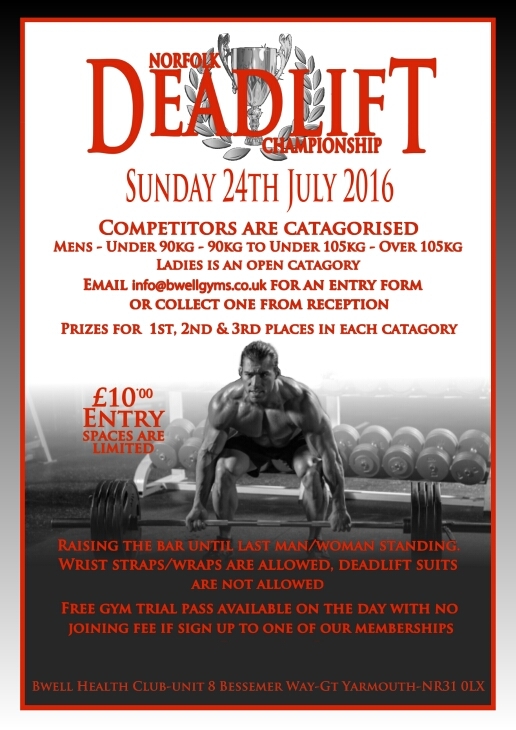 That’s right folks, we have another Deadlifting Competition coming up on Sunday 24th July. 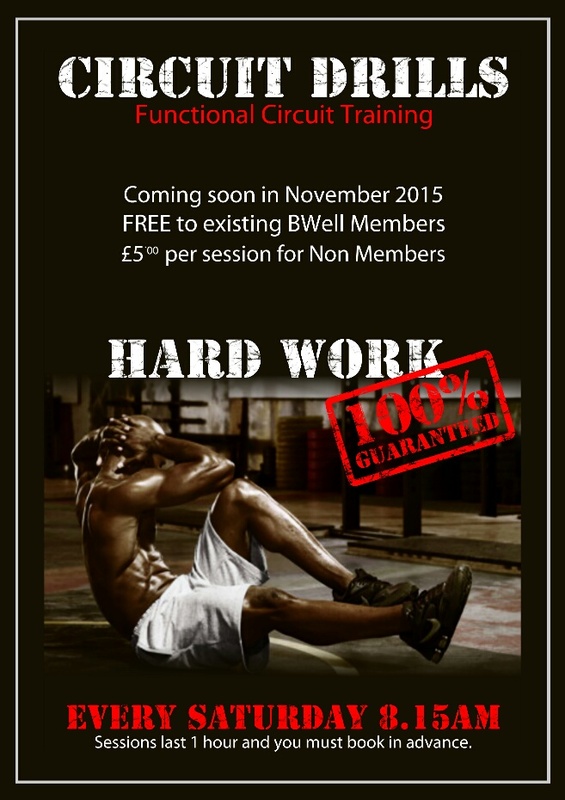 For any further info or entry forms please email info@bwellgyms.co.uk or message us on Facebook. 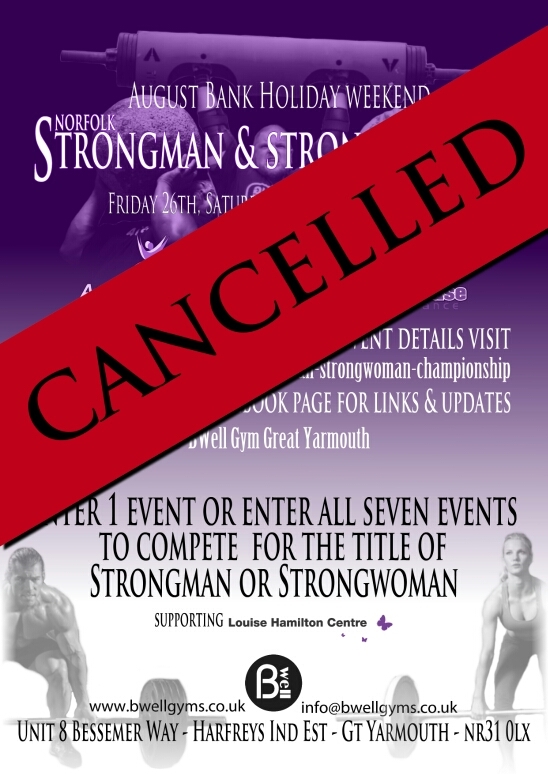 It is with regret that we will be cancelling the Norfolk Strongman & Strongwoman competition later this year. 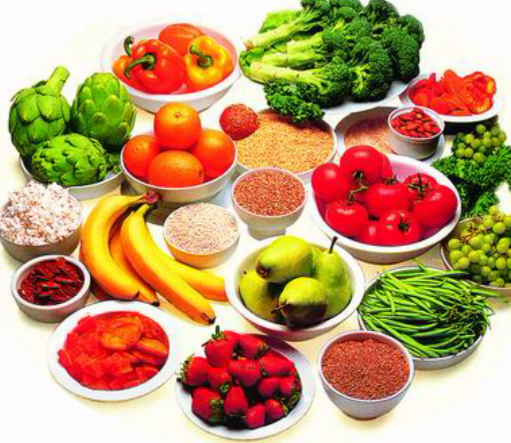 Please be assured other events will be coming soon. 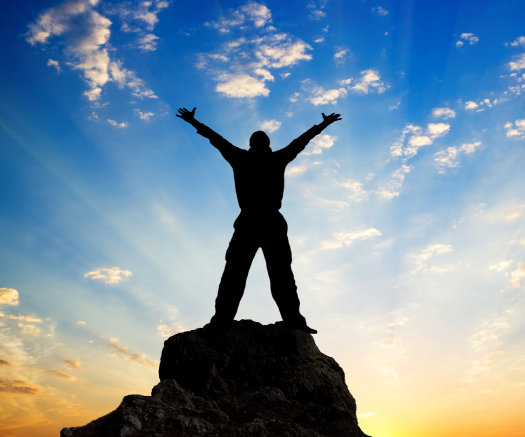 That’s right folks we are even open on Christmas Day, Boxing Day and New Years Day. 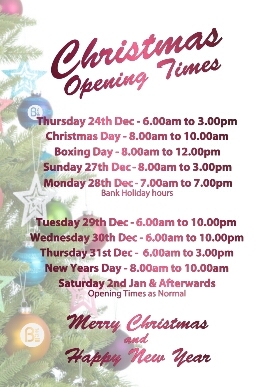 For all our opening times please see above. 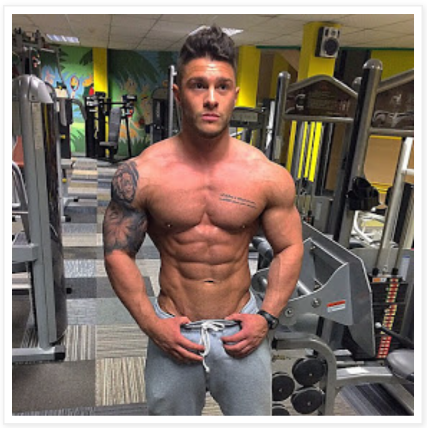 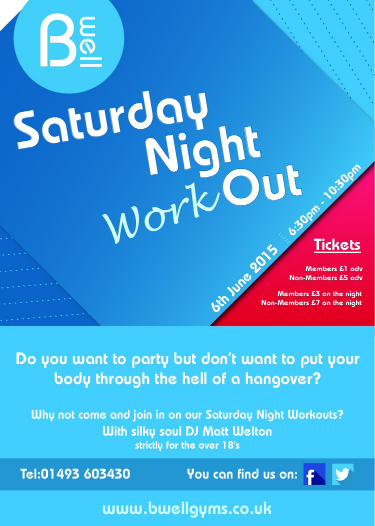 12/06/2015What can you do at BWell Gym?